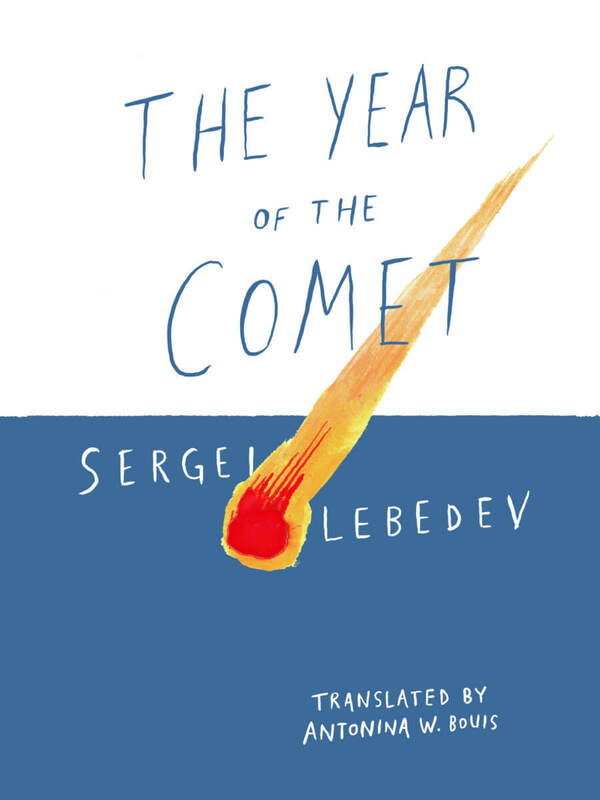 From the critically acclaimed author of Oblivion (a Wall Street Journal Best Book of 2016) comes The Year of the Comet, a story of a Russian boyhood and coming of age as the Soviet Union is on the brink of collapse. An idyllic childhood takes a sinister turn. Rumors of a serial killer haunt the neighborhood, families pack up and leave town without a word of warning, and the country begins to unravel. Policemen stand by as protesters overtake the streets, knowing that the once awe-inspiring symbols of power they wear on their helmets have become devoid of meaning. 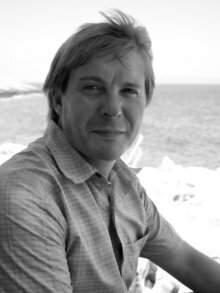 Lebedev depicts a vast empire coming apart at the seams, transforming a very public moment into something tender and personal, and writes with stunning beauty and shattering insight about childhood and the growing consciousness of a boy in the world. asphalt roads buckled, railroad tracks turned into snakes. about a slight confused fright, but they were lying. and found her in the safety of Moscow and induced her into labor. merely intensified the sensation it was supposed to heal. earthquake? My mother could not get pregnant for a long time. she told him everything she knew—she clutched at every straw. between them as man and woman, not in history or psychology. that it did not interfere with shipping on the future sea. the banks, either lay low in the bottom holes or swam upriver. for me, as if the entire world was tormented by secret tensions. how the whole can be reassembled and disassembled. digging sticks, and flint axes. bushes on old facades, crumbling the exterior. a year to tend the family plot. medals and orders to grow on trees instead of leaves. someone called Hans Jacob Straub, physician and apothecary. in order to free our soil from the German-Fascist invaders. vaults, and broke into other people’s rotting coffins. turned into the sound of power.